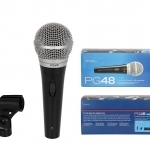 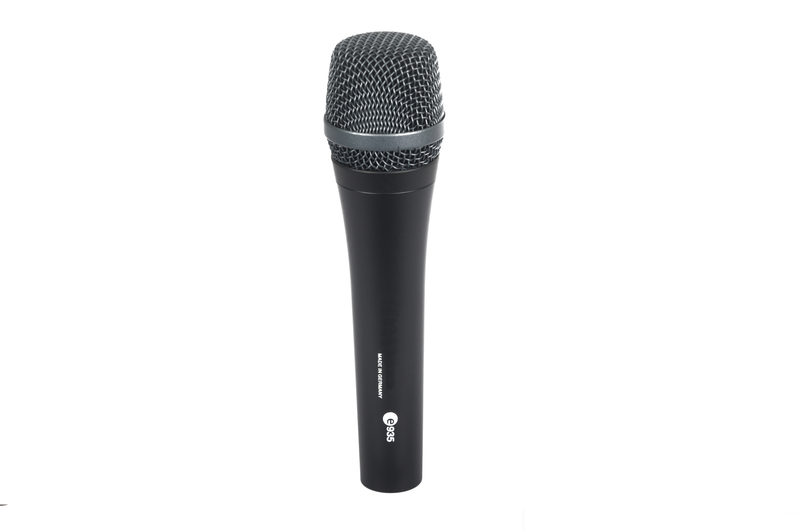 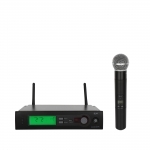 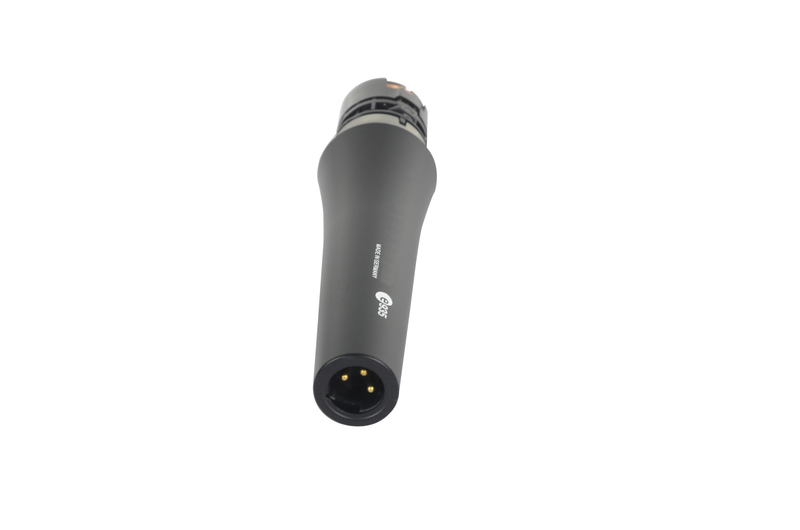 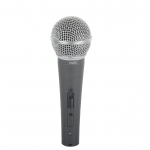 The e935 is a premium cardioid vocal stage microphone specially designed to perform under pressure while cutting through the mix with its high output. 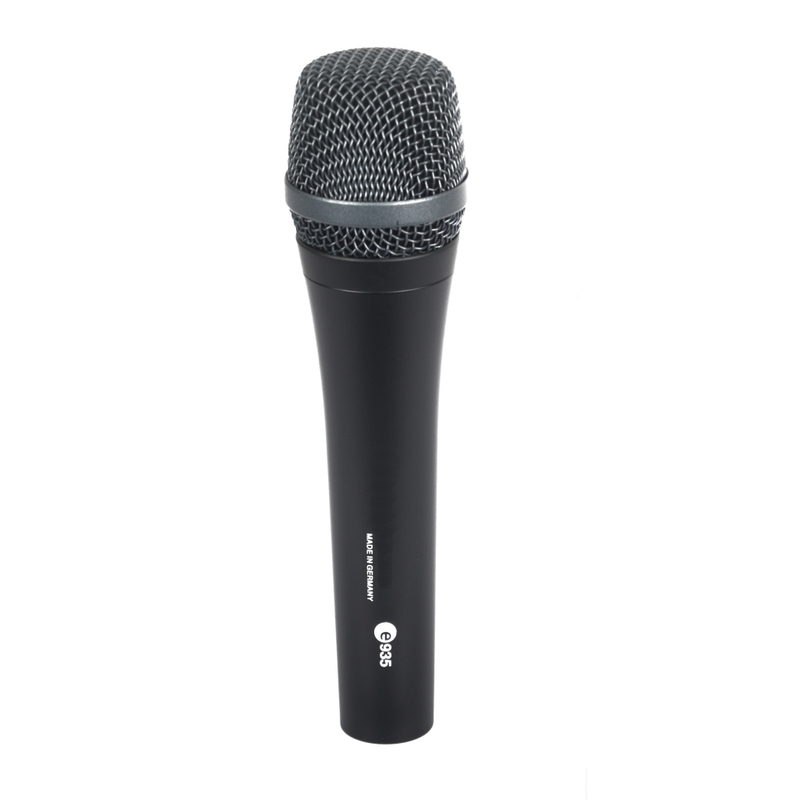 The e935 is a premium cardioid vocal stage microphone specially designed to perform under pressure while cutting through the mix with its high output. 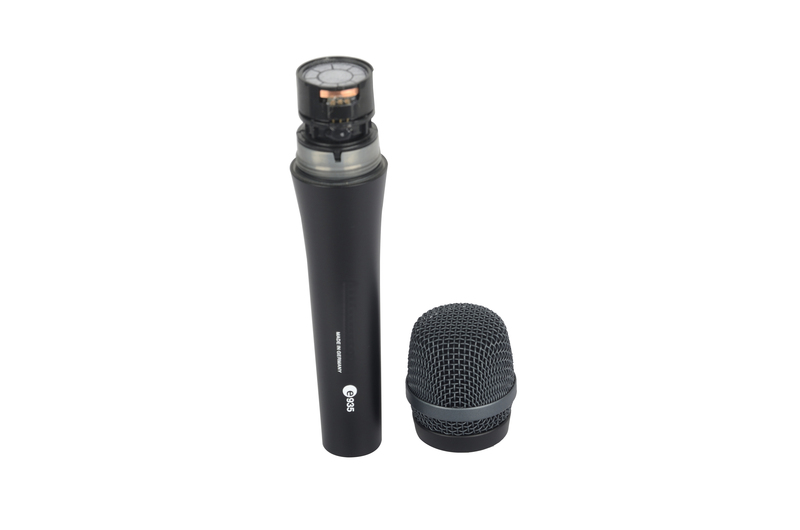 Made for the working musician. 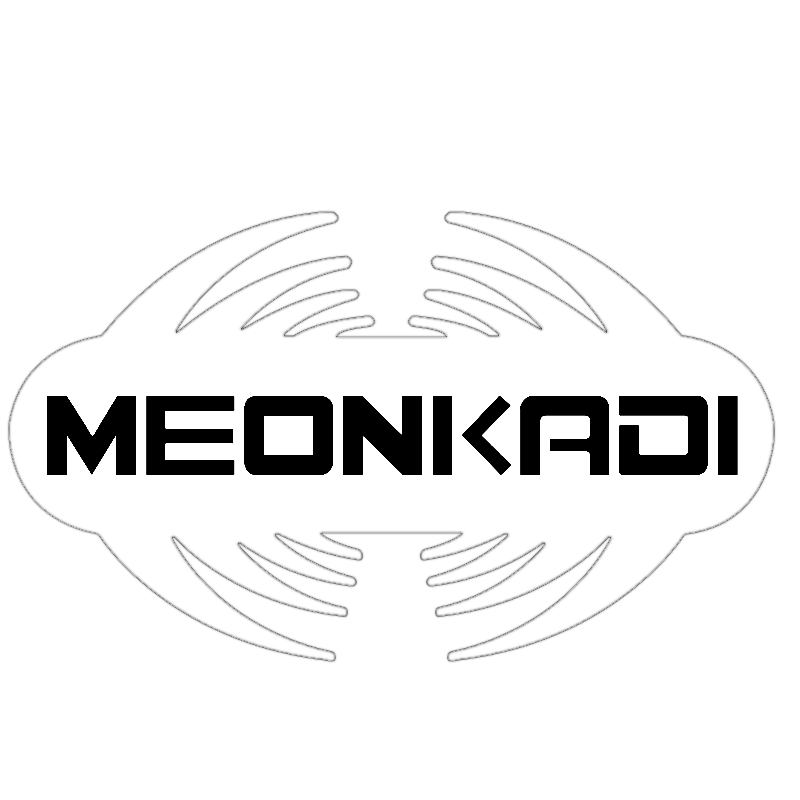 Excellent sound results guaranteed, day after day, 365 days a year. 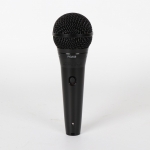 First choice for rental companies and demanding performers.